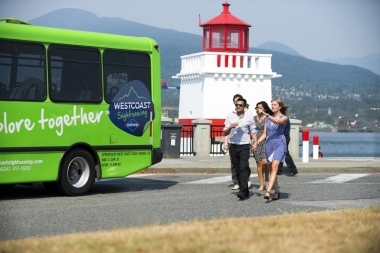 WESTCOAST Sightseeing, VANCOUVER, BRITISH COLUMBIA. Information, Photos and Reviews. 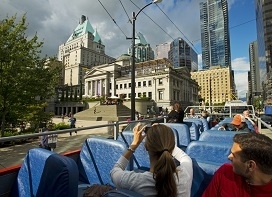 West Coast Sightseeing is Vancouver's best and most experienced tour company! Operating since 1984, our guides have an average of 8 years experience guiding for West Coast Sightseeing. 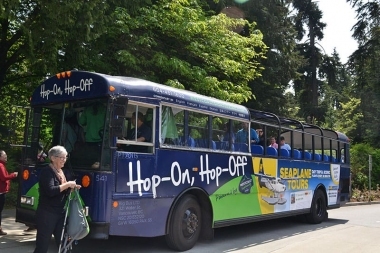 Our year-round tours are the Vancouver City Tour, including options to got to the Aquarium and the Capilano Suspension Bridge, the Grouse Mountain and Capilano Suspension Bridge Tour, the Whistler and Shannon Falls Tour and the Victoria and Butchart Gardens Tour. We also offer charter services, special rates for conferences and conventions and can design any custom itinerary you may require, including a botanical, native culture and historical tours. 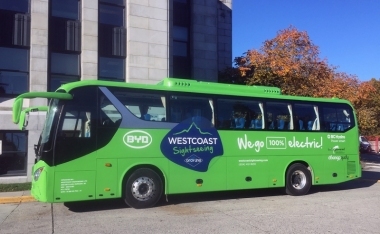 Nobody has reviewed WESTCOAST Sightseeing yet, Be the first. You are submitting a booking enquiry. WESTCOAST Sightseeing will then contact you by email with details of availability and prices.